It’s 2019, already. And now we have new things to worry about. Just as we talk about Burna Boy doing his thing (not so good thing), we have discussions about how Wizkid held it down in 2018. There’s also the discussions about Peruzzi being the de facto ‘next rated’, who recently dropped an album. Whichever angle you picture it from, it’s exciting. And what can be more exciting than the thoughts of having new guys coming to take over the game? You’ll agree with me, nothing. In 2017, there were no new guys out there. All we had were niche, afro-fusion artists trying to do stuff from diaspora (some are home-based). All of ’em and Mayorkun, were the only breakouts. Industry dey hungry, we need more guys. We’re tired of seeing the same people hot every year (yes, Davido, I’m looking at you, too). 2018 happened. Shaku-shaku came, it was kinda like a distraction. It was big thing, but it only came to prepare us for what was to come. A whole new guys out of nowhere sprang up, and were on our playlists. We couldn’t resist any of them. It’s 2019 (I know you know that), and we’ll, here is eight artists we think you should keep your eyes on this year. If you’re not a fan, you can start famzing now. No, we didn’t know she was Niniola‘s sister, when we fell in love with her. It wasn’t last year, In fact it was 2017, when her “Fargin” track went viral. The talent is there, she’s burning, and she’s doing this stuff pretty well. I think with what we’ve got (Askamaya, Fake Jersey, Shake Am, etc. 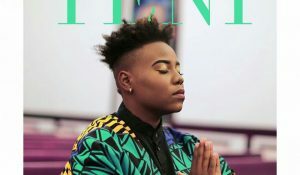 ), it’s safe to say Teni is one of the artists that will hit it really big in 2019. We can also not forget her ‘Uyo Meyo‘ track which she released in celebration of her birthday. After Meyo, she sang ‘Gele’ which Airtel released as the theme song for their 4G campaign. 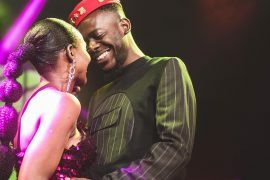 She recently did a freestyle ‘My Love My Baby‘ with Adekunle Gold. These artistes showed us that artistes even playing around can still make a beautiful sound. Is he just a one-hit wonder, or he’s here with the real sauce? It’s kinda too early to decide? No. 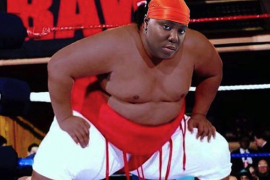 He’s here with the sauce! 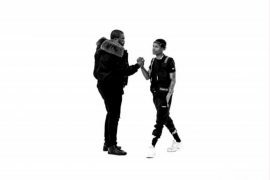 “Motivation” may not be as big as his “Wetin You Gain” track, but it shows that guy can really do more stuffs. He’s the kinda guy you’d love to do an album! 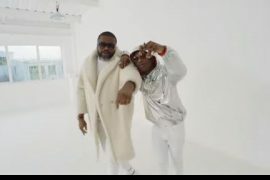 When we can’t still stop ourselves from nodding our heads to ‘Wetin You Gain’, AD delivered a hit collaboration with Davido in ‘Tire You‘ early this year. You all know Zlatan. Or better still, you all know Zanku! If street music is gonna be a thing this election year, then Zlatan Ibile will be one of the guys taking the front line. He’s inspired a trend, a viral dance and he’s now a well-known internet sensation. If he continues dropping music (which he will), 2019 will be yet another big year for him. He rounded up December in grande style as Burna boy featured him in ‘Killin Dem‘. And he is not dulling this year as he has already being featured by Davido in ‘Bum bum‘. 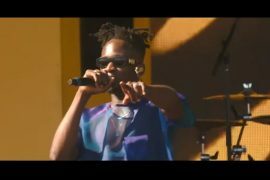 Some people knew FireBoy DML before late last year when Olamide added him to the vast YBNL roster. 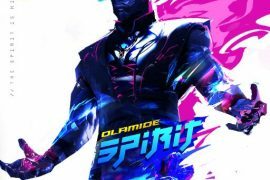 But no doubt, it was Olamide that unveiled the singer to the industry. It was like the whole YBNL Mafia mixtape was for him. And he didn’t just appear on so many tracks, he delivered! Ear worms like “I’ll Be Fine” and “Jealous” are the reason we think this year, he’s gonna bring more stuff to the table. He’s a boy with Fire! 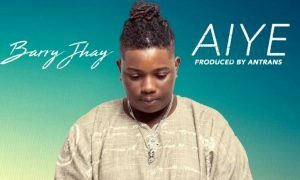 So far, “Aiye” is his only known effort, but if you put a track like that on replay, you’d have a conviction that the Barry Jhay isn’t just here to drop one track and fade away. 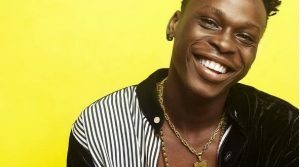 Like many others on this list (LYTA, Victor AD), he blew up with a motivational song, that went so viral, it became like a regular pop song. No no, Barry’s gotta deliver more in 2019! Blaq is the definition of grind! For many years, the ace rapper has been dropping music consistently. Projects upon projects, collabos, singles, all. But it wasn’t until 2017 Fall, when he replied M.I’s track, that everyone paid attention. M.I put him, Loose Kaynon and A-Q signed him up. And barely a year after, he has an album produced by M.I Abaga! 2019 is certainly gonna be better for him. When Olamide signed this kid, he was pitched alongside Mayorkun. Many thought it was disrespect, but then, the guy’s really coming with stuff. 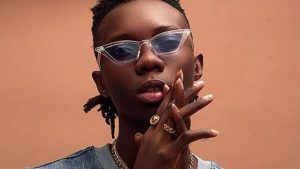 After his “Time” with Olamide became a hit, he laid low, was doing covers underground, building his fan base organically. Then there was “Selfmade” which is quite an amazing follow up. 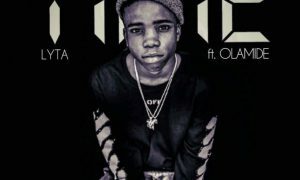 Overall, LYTA is still one of YBNL’s MVP, at the moment. And if he is consistent this year, well, the sky won’t be the limit! T Classic is another artiste that must be in this list. 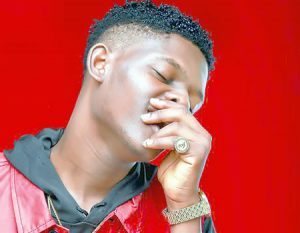 The MixNaija Entertainment singer released his single ‘I Want You‘ early 2017 and his hit track ‘Isabella‘ late 2017. 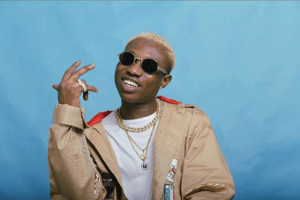 Afterwards he made a massive success with ‘Fall in Love’, in which he featured Mayorkun. 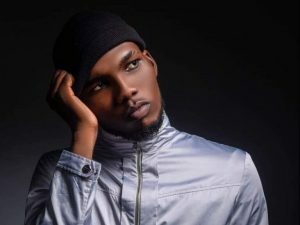 T Classic emerged with his first single in 2019 and he titled it “Nobody Fine Pass You”.